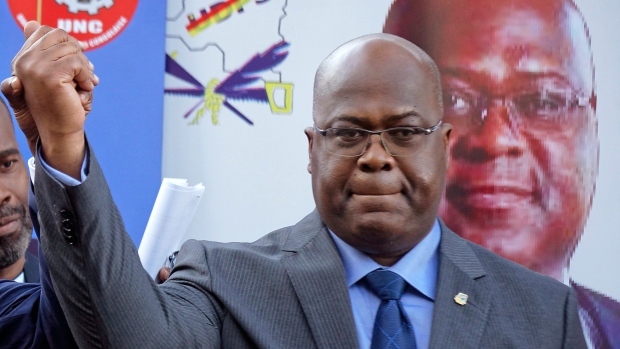 The court turned away Fayulu's request for a recount, affirming Tshisekedi won with more than 7 million votes, or 38 per cent, and Fayulu received 34 per cent. "It's a secret for no one inside or outside of our country that you have elected me president," with 60 per cent of the votes, Fayulu said. He urged the Congolese people and international community to not recognize Tshisekedi as president.